It’s Max! 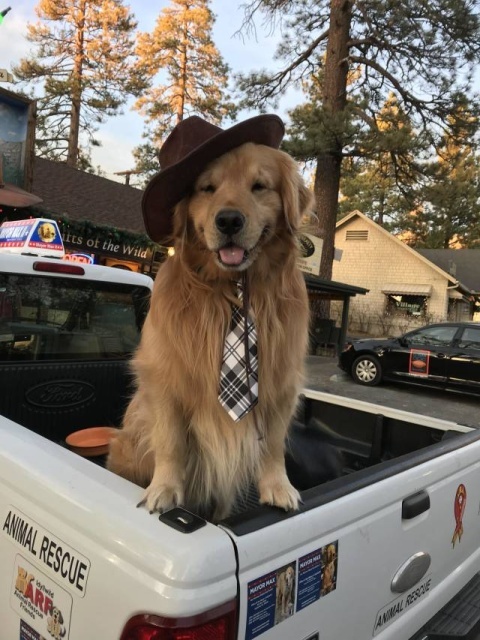 He is the Mayor of Idyllwild California. rock on! thanks for the info and link. Absolutely the best mayor. Not a good ol’ boy. Just a good boy.